If the idea of using Photoshop makes your head spin or hiring a graphic designer isn’t an option, there are many easy-to-use, low-cost alternatives available to you to create social media graphics. In this article, I’ll show you 6 easy tools that will help you create compelling graphics for social media. PicMonkey‘s free option has a wide variety of frames, special effects and font types to choose from. Choose from a wide variety of free fonts on PicMonkey to create appealing images like this one with PicMonkey. The paid option offers additional features that include more frames and photo effects. 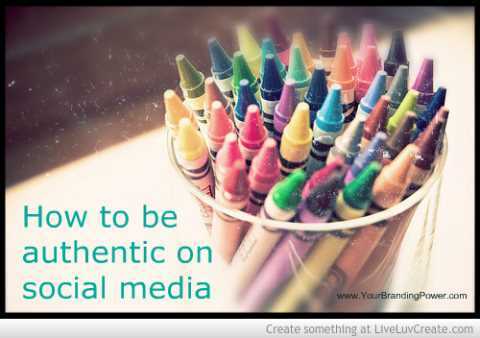 PicMonkey is a great solution for all types of social media images. Not only can youcreate graphics for your posts, you also can make banners and buttons for your social media accounts, such as Facebook. With LiveLuvCreate, you pick from a variety of design layouts—from one image as a background to a collage of graphics. 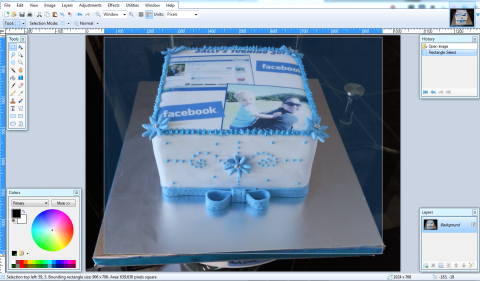 You can use images from your computer or choose from LiveLuvCreate’s library. 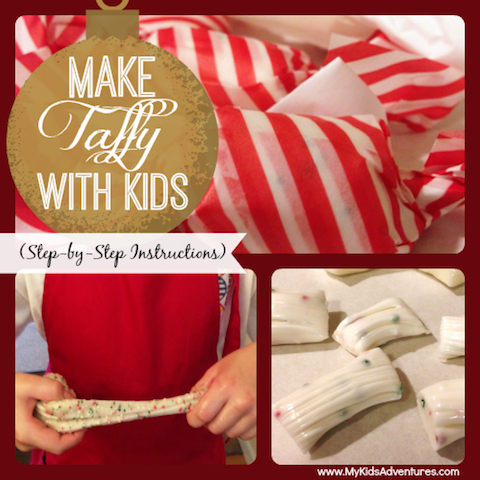 An example of a social media graphic you can create on LiveLuvCreate.com. Canva is a free application that offers a myriad of graphic types for use in everything from presentations and posters, to business cards and invitations. For social media use, consider Canva to help you design Facebook cover photos and blog images. Canva is currently under closed beta, but you can reserve your username and be placed on a waiting list. Then, you can try Canva out once you gain access to the beta version. If you want some of PhotoShop’s capabilities, check out Paint.NET as an alternative. It supports layers, has unlimited undo capability and offers special photo effects, including red-eye removal. You can also draw shapes, add text and recolor your images with Paint.NET. You can easily crop any image on Paint.NET and then resize to your specifications. Because Paint.NET is a free download, tapping into the user community is the best way to get help with how to use it. Check out Paint.NET’s online forum for help, tutorials and plugins. PowerPoint then asks if you want to export every slide or just the current slide. Select Current Slide Only, and you have an image file of your PowerPoint slide. If you’re comfortable using PowerPoint, take advantage of this capability to create social media images. 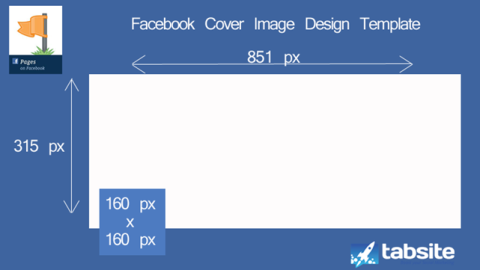 And if you’re looking for an easy way to make Facebook cover photos, be sure tocheck out Tabsite’s PowerPoint Template for Facebook Cover Photos. Use Tabsite’s PowerPoint template to create eye-catching Facebook cover photos. Photo courtesy of Tabsite. Tabsite made a free, easy-to-use template that even shows where your profile photo appears on a cover photo so you can design around it. 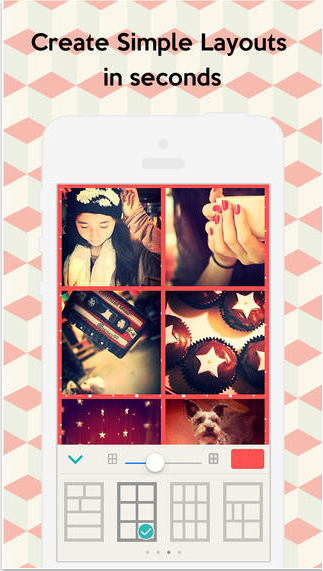 Select a background on PicCollage, add your photos, then text and stickers to your image. PicCollage also allows you to resize, rotate, edit and delete any of your creations. 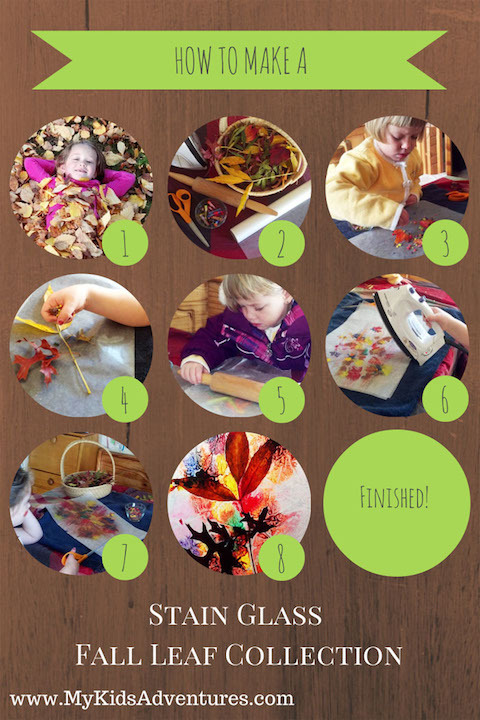 When you complete your collage, you can share your image on Facebook,Twitter and Instagram. You can choose from many different layouts for your collage. Photo courtesy of PicCollage. Use PicCollage to creatively display photos from a client event, office party or conference. Or pull in a favorite quote and surround it with images. With a little creativity, PicCollage helps you create social media graphics that show a more personal side to your business.